After an incident, interactions with many different worlds started in the modern society. 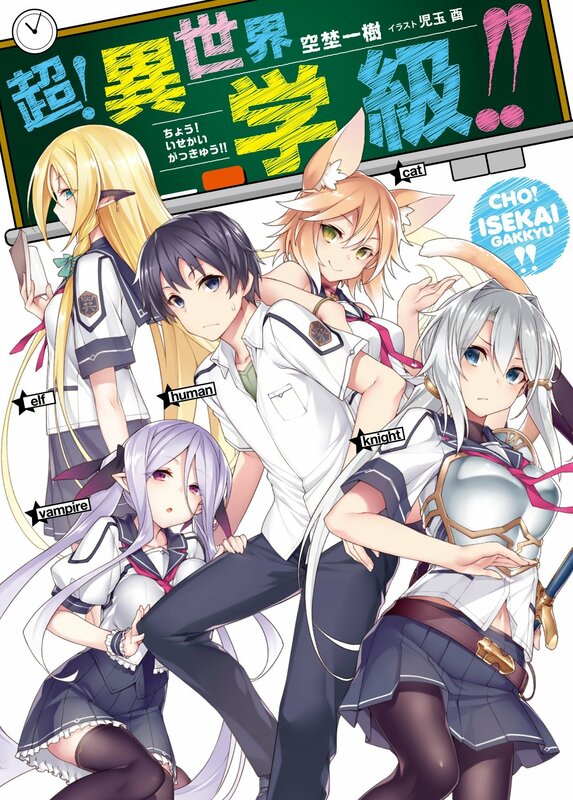 An elf, a woman knight, a vampire, a cat eared girl, a fairy, and even a demon lord are freely walking in Japan, and to allow them to study the special class “Itoku” was created! In Itoku, a boy, Yakuma Mamoru, became the class representative and began a fullfilling school life as his classmates from different worlds relied on and became attached to him!